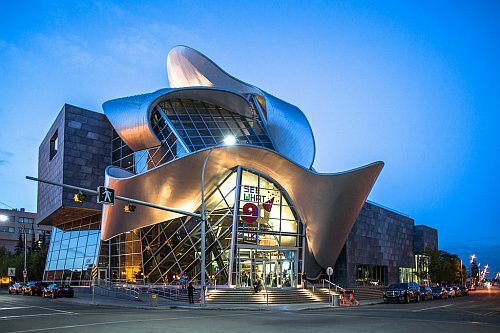 Swoop has dropped the price of their flights from Hamilton to Edmonton, Alberta down to between $140 and $200 CAD roundtrip. 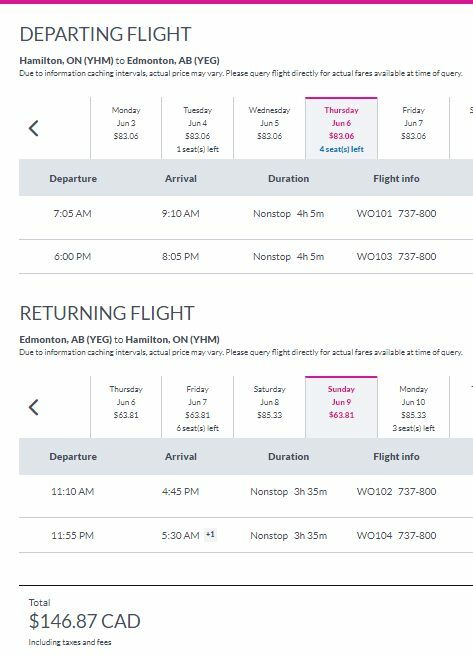 $200 roundtrip is the price with a checked bag included, for a more fair comparison against WestJet's prices (although Swoop is owned by WestJet). 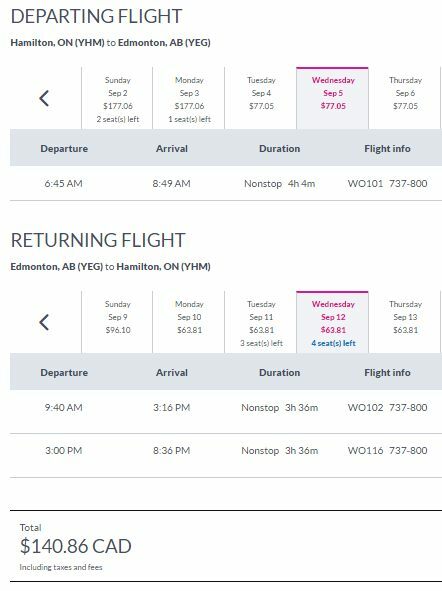 The base price is $140 roundtrip, and includes *only* a personal item. Low cost carriers charge extra for *everything*.